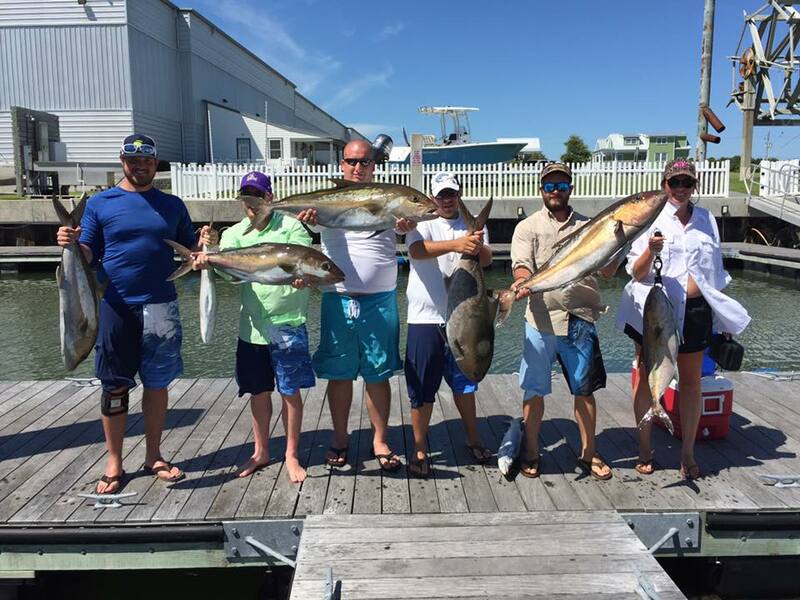 This trip will take you up to 40 miles offshore, where you will be trolling for top water pelagic game fish with an option to also target great eating bottom fish as well. If you are particularly interested in mahi mahi, grouper, and snapper this is the trip you need to take. 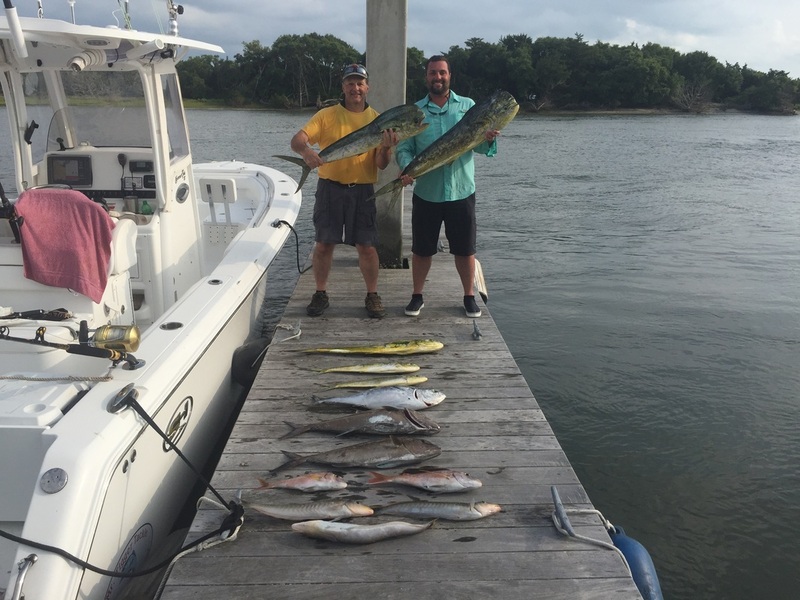 Targeted Species for this trip typically include: Mahi Mahi, King Mackerel, Sailfish, Cobia, Sharks, Amberjack, Black Sea Bass, Trigger Fish, Snapper, Porgy's, and Grouper. Trip Hours: 6:00 a.m. to 3:00 p.m.
** Rates are for up to 4 People.